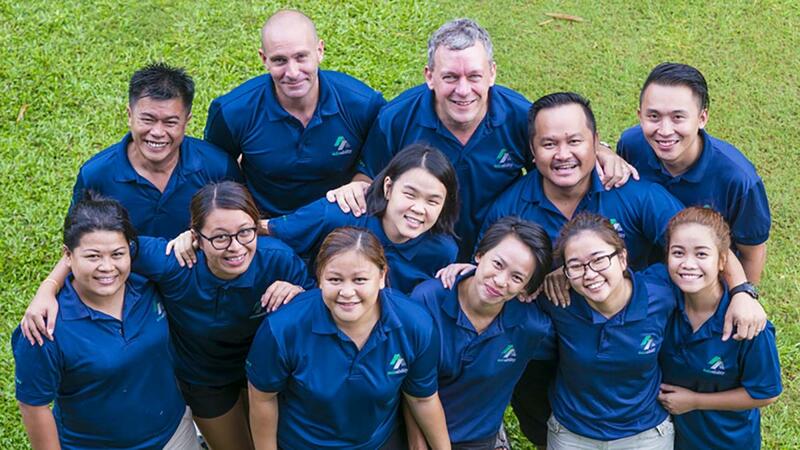 Asia Ability is South East Asia's premier team building company with offices in Singapore, Malaysia and Thailand.  Asia Ability has been designing and delivering creative, high quality, personal development and team effectiveness programmes throughout South East Asia since 1996. Asia Ability’s core business lies in developing the skills and performance of individuals and corporations through impactful learning experiences. In addition, Asia Ability brings global best practices in training and development to the Asia Pacific region. Here at Asia Ability, we aim to share the Ability X-perience. Our wide variety of team programmes are tagged under one of the eight abilities – Activeability, Businessability, Createability, Exploreability, Innovateability, Interactability, Responsability and Rhythmability. Every aspect of our operation is guided by strong beliefs in our Core Values. Creating unique and impactful Ability X-periences whilst always being positive, engaging and fun! In our programmes, activities, solutions, presentation style, business models, use of resources and every aspect of the Ability X-perience. Programmes and activities are fully customized to focus on the objectives, preferences and specific requests of each client and participant group. Contribute positively to the local communities and the natural environment in which we operate. Forge close bonds with all of our clients, partners, suppliers, staff and consultants. Trust, respect and integrity form the foundation of our relationships.